Optimize your performance and capacity with a flexible Dell PowerEdge Tower Server. Dell PowerEdge Tower Servers offer a wide range of models with a variety of specifications to meet small and medium business requirements. 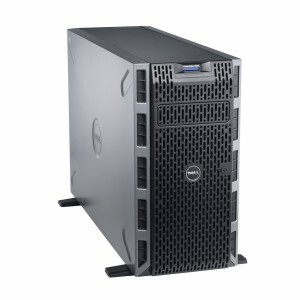 From the entry level single-socket systems such as the T110 to the hugely scalable Dell PowerEdge T620 with the capability of up to 24 cores and 768GB RAM, a refurbished Dell Tower Server makes a great addition to any business. With a high turnover and the constantly evolving industry of refurbished computer equipment, our Tower Servers are not always the first to be processed and made available on our website. 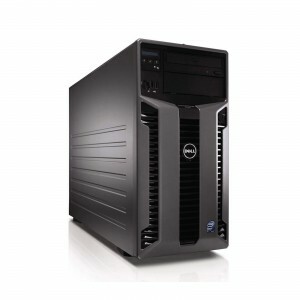 If you cannot find what you're looking for here, then why not take a look at our high-end workstations, which mainly are composed of the same Intel Xeon and AMD Opteron architectures you find in our Tower Servers, or get in touch and our sales team will provide a more comprehensive overview of our current stock. You can reach us via livechat, email or by phone on 01254 878 801.